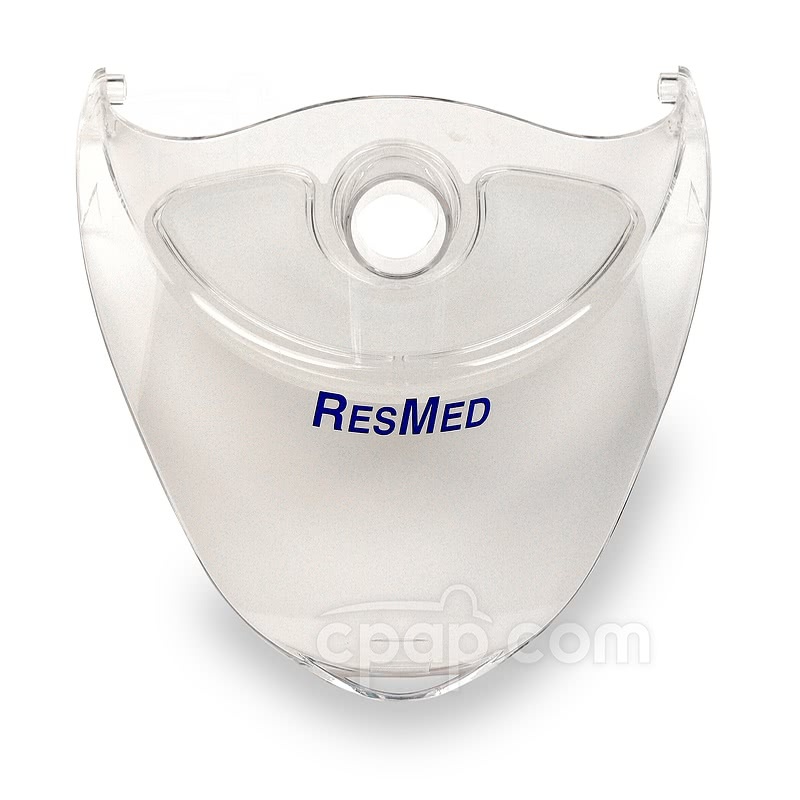 " Needed to replace the plastic lid as latch broke off. The ordered and received part is a perfect replacement part, and unit is now working fine again. " 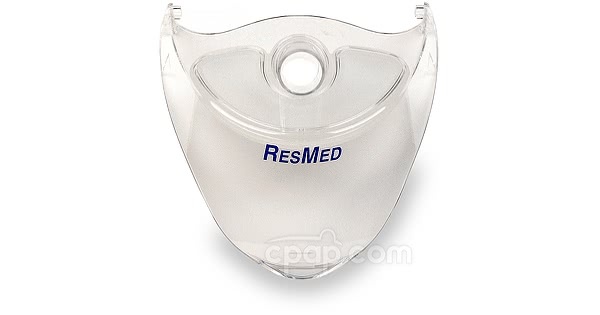 This is the plastic cover used with the Resmed H3i Heated Humidifier. It also includes the plastic gasket below the tube connector.